Becker Minty’s hand mirror sits neatly onto a minimally sculpted marble backing. Beautifully crafted, it’s smooth round edges along with the soft white grain running through the black marble adds another level of sophistication. 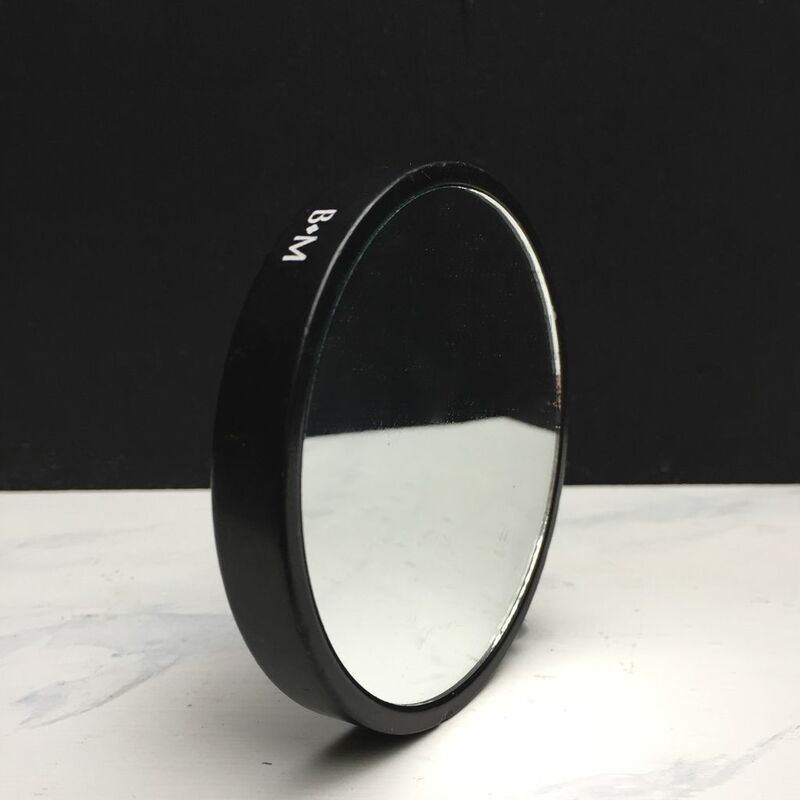 This hand mirror is an essential accessory for the home or office and makes for a wonderful gift this holiday season.